Opened in 2017, the Yinxiang Hostel is a great accommodation choice in Wutai. Seeing Wutai's sights from this hotel is easy with Pusa Ding (Bodhisattva Top), Wuye Temple and Yuanzhao Temple all close by. In their spare time, guests can explore the hotel's surroundings. A pickup service can be arranged for guests upon request. Airport pickup can be arranged by the hotel upon request. 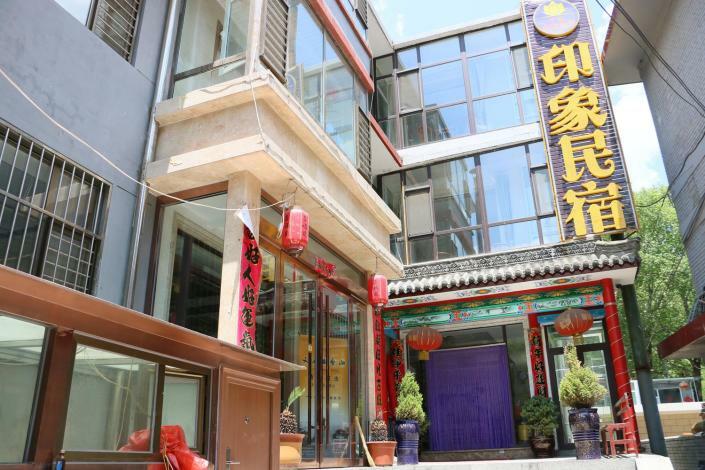 Guests of this Wutai hotel can make use of the parking facilities. If you demand a high level of service, our guests have indicated that this hotel has excellent standards. This hotel is particularly popular with those traveling with families. This hotel is one of the most popular choices in Wutai.